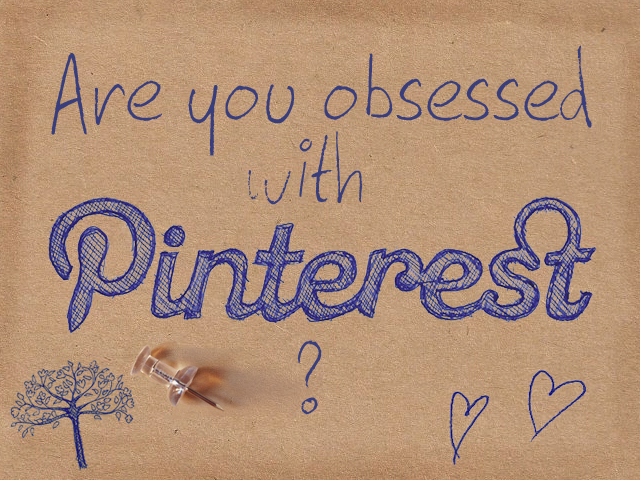 Pinning - are you obsessed? 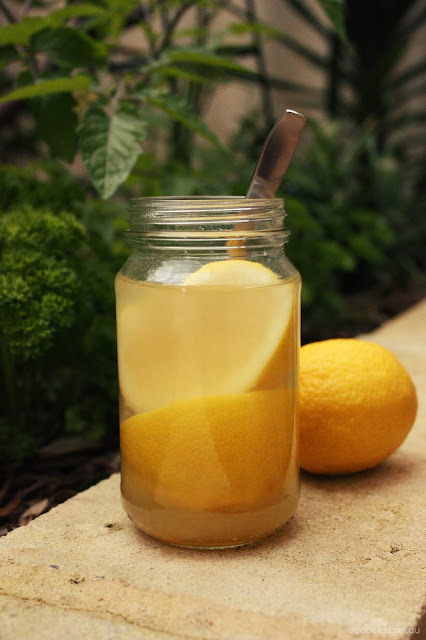 Are you obsessed with pinning every awesome photo you find on the net? We are too! And if you haven't checked it out yet, why wait? 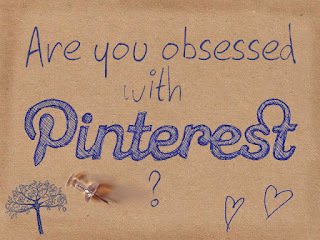 Pinterest is a way of collecting all sorts of pictures & photos from the web, and curating them into visualisation boards. It is a fantastic tool for those who have weddings, allowing you to collect all your favourite dresses, flowers and decoration ideas in the one place. Others use it for wardrobe and styling ideas, from all around the globe, from street style to 'it' girls. 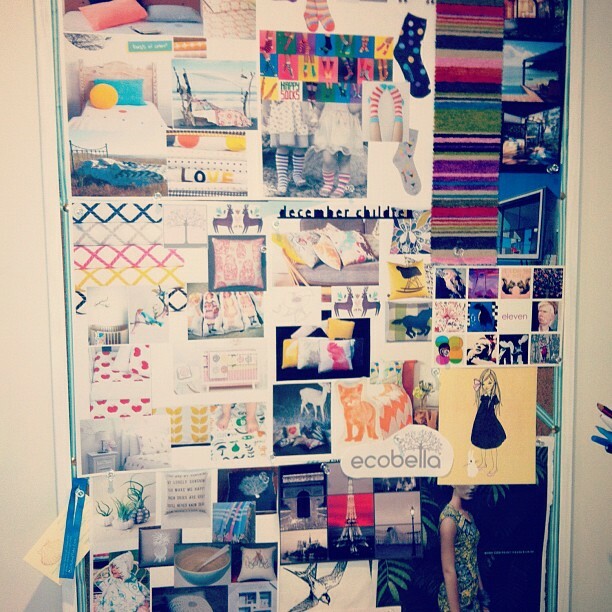 I have long used visualisation boards in interior design to help convey the look and feel to clients. 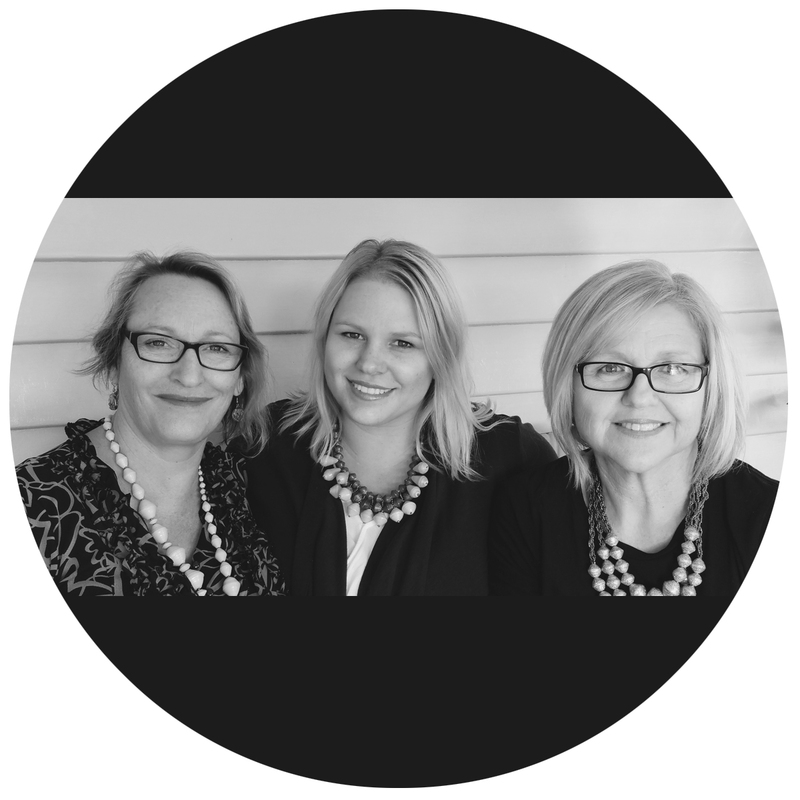 Pinterest is great for collating home and garden design, and very quickly you will realise that you have your own style as patterns, colours and forms repeat themselves in the photos that you pin. Of course you can always make a visualisation board the old school way - my office is covered in little pictures of products I love, ideas, places, colours, and other things that inspire me. Oprah has raved about her dream boards for years. 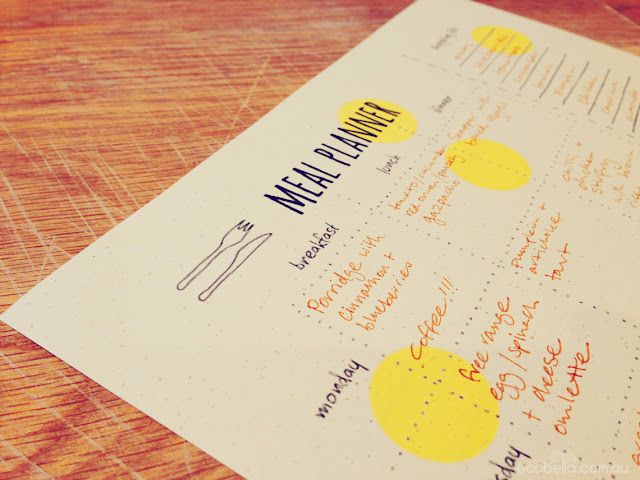 You can use them to pin up all the things you want to achieve, or how you want your life to be. The boards help you to focus on your goals and see the bigger picture more clearly. 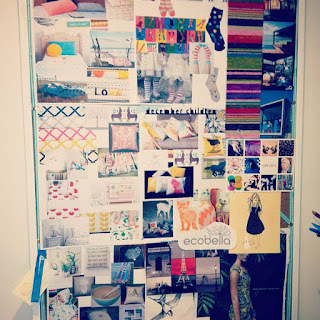 Keep pinning, often - Static boards become boring and thus no longer inspiring. Change it up! Pin any pics that catch your eye and that really evoke a feeling - even if they do not seem so relevant now, you may want to refer to them in the future, for a goal you may not yet have. We are such visual creatures - why not get obsessed - and inspired, today?